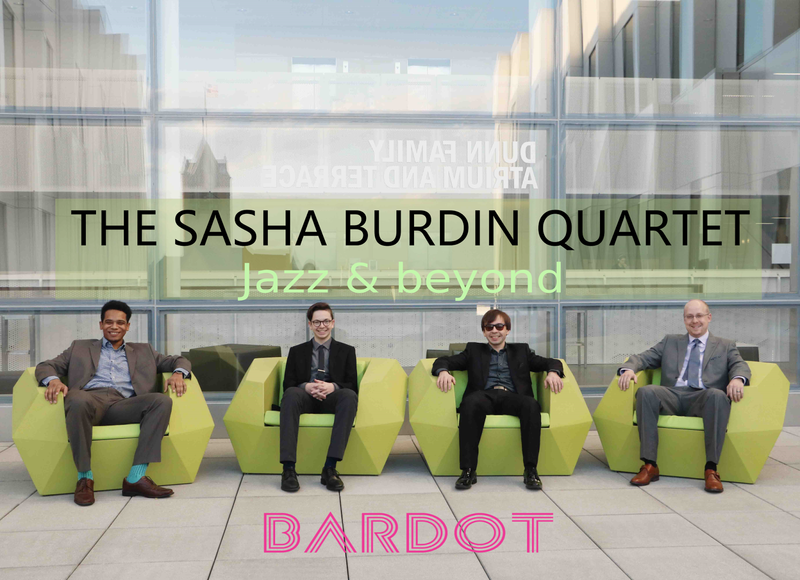 TSBQ - The Sasha Burdin Quartet - is a music band, based in Iowa City, IA. Deeply rooted in traditions of jazz, its style reaches beyond traditional conventions, enveloping stylistic characteristics of Soul, Funk, R'n'B, Hip-hop, Fusion, and Crossover. Among important influences are John Coltrane, Jaco Pastorius, Chick Corea, Christian Scott, Robert Glasper, Jazzanova, Aaron Parks, Brad Mehldau, Takuya Kuroda, BadBadNotGood, Bad Plus, and others. 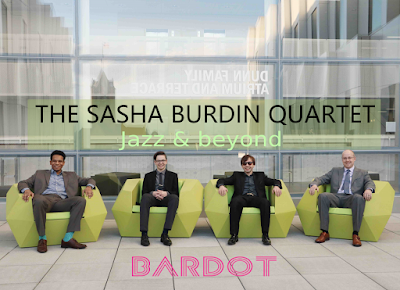 In the program "Jazz & Beyond" the Quartet explores an alternative approach to renown compositions by Sonny Rollins, Herbie Hancock, John Coltrane and others. A substantial effort is given to find the right groove and a drum+bass pattern to the band's arrangements. The smooth and yet dramatic saxophone lines are blending with silky and energetic R'n'B rhythms. 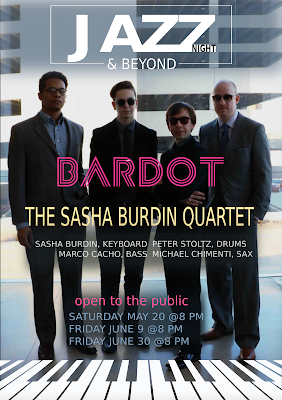 The program includes original compositions by Sasha Burdin, the leader of the band. 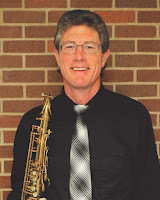 David Sharp is the Professor of Instrumental Music and Jazz at Indian Hills Community College in Ottumwa, Iowa where he directs the Indian Hills Jazz Band and teaches courses in Music Theory, Music Appreciation, and Jazz Appreciation. From 1989 through 1998, David was on the faculty at the University of Nebraska-Lincoln School of Music where he taught courses in the jazz studies department including Jazz History and directed various UNL Jazz Ensembles. Mr. Sharp earned his Bachelors of Music degree in composition from the University of Miami (Florida) and holds a Masters of Music degree from the University of Nebraska-Lincoln. 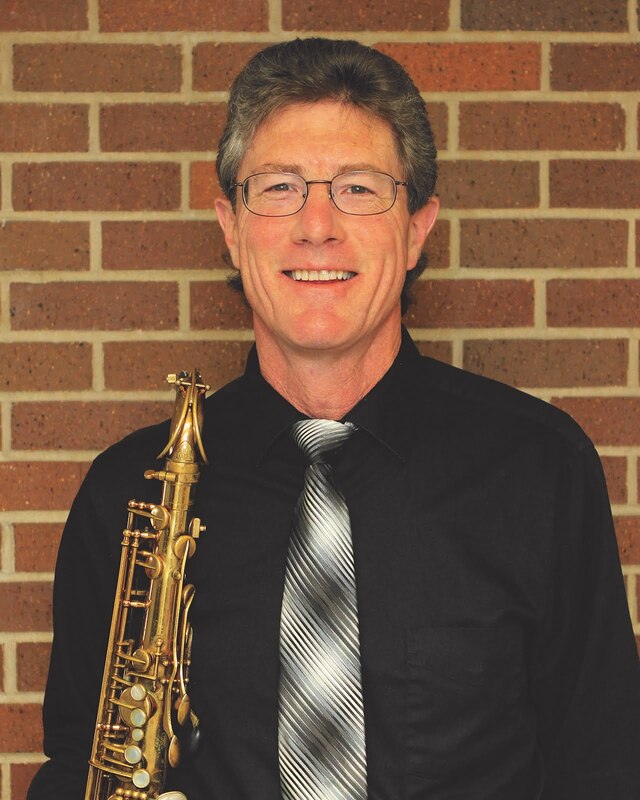 As a free-lance saxophonist and woodwind specialist, David has traveled extensively throughout the Midwest and much of the United States and has performed with several national and internationally renowned jazz and pop artists. David is a prolific composer and arranger of jazz, big band, brass ensemble, and studio orchestra music. His works have been performed and/or recorded by numerous scholastic groups and professional jazz performers throughout the world. In addition, David is the Associate Conductor of the Ottumwa Symphony Orchestra. Michal Brauhn is an Ottumwa, Iowa native currently in her third year of percussion performance studies at the University of Iowa. Michal has a love for many different styles of music, which has given her countless musical opportunities. 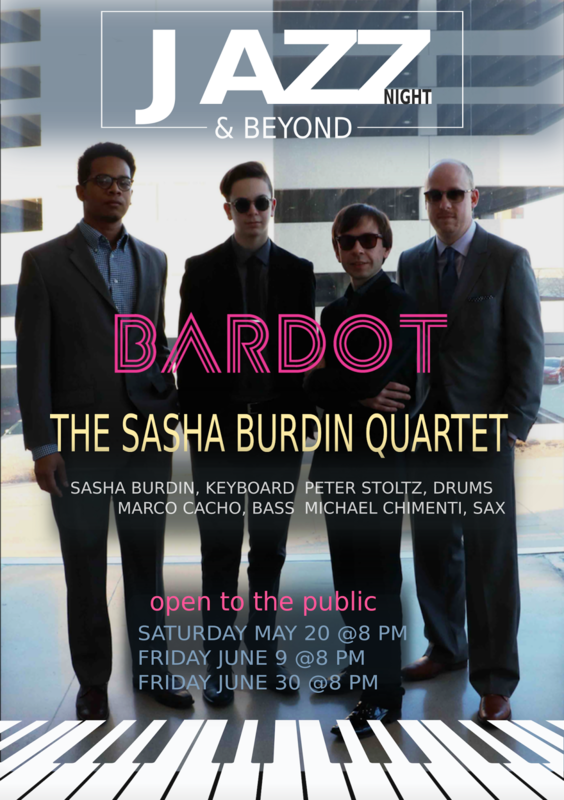 She has played with the Jazz Repertoire Ensemble, and is currently playing in the eclectic jazz combo under the direction of John Rapson.